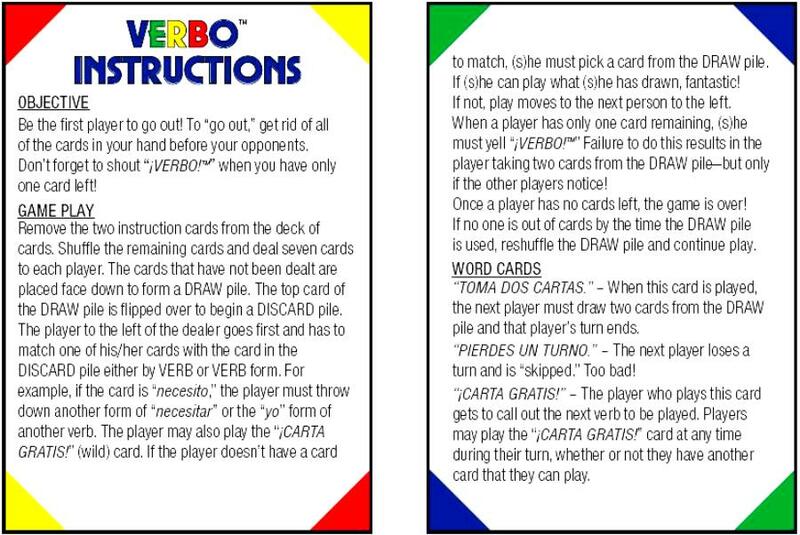 VERBO™ is our version of one of the world’s most popular card games! 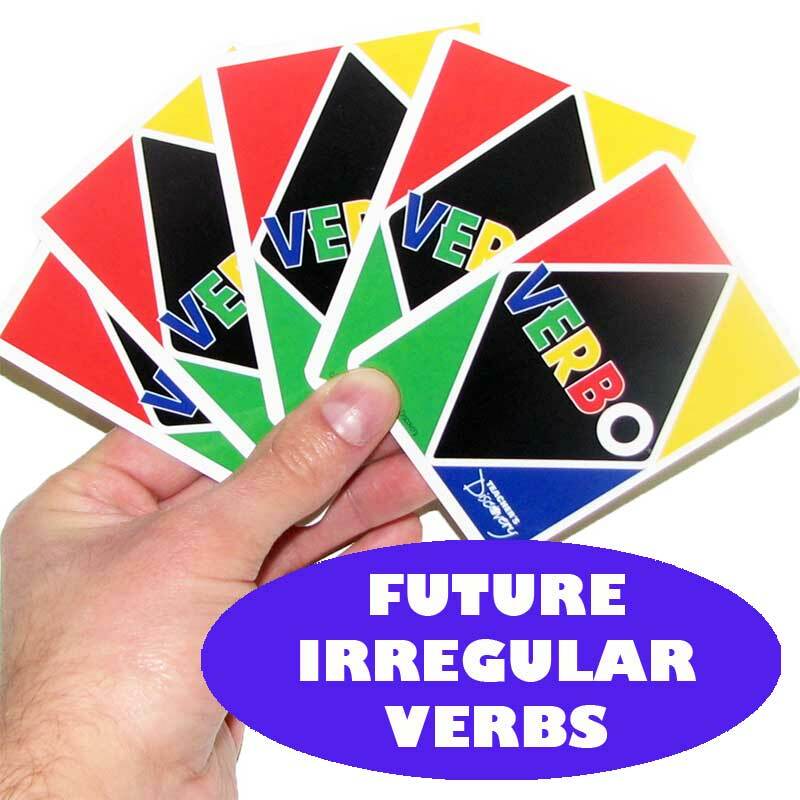 A teacher-created game from Michigan, VERBO™ reinforces verb forms and helps students recognize different conjugations! 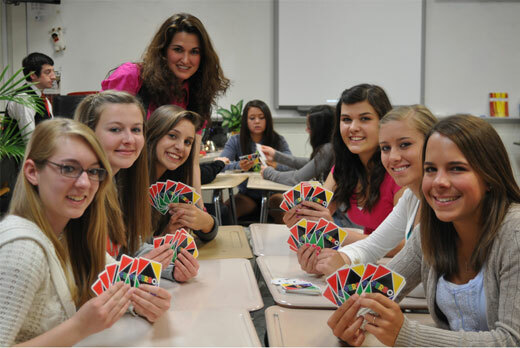 The game plays just like UNO™. 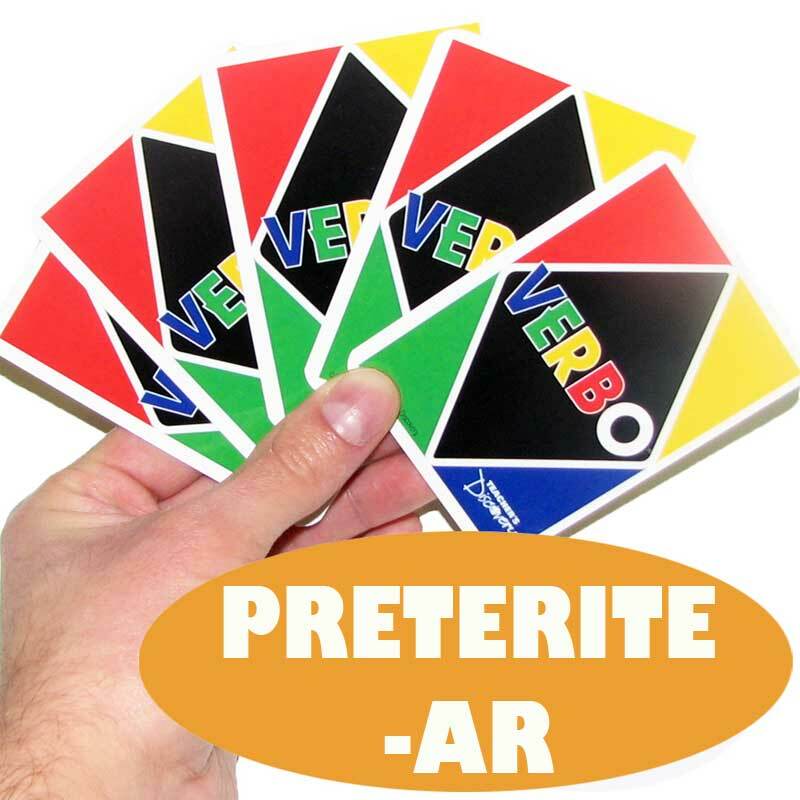 All the rules remain the same except that players change suit by laying down a card of the same verb or verb form instead of using colors and numbers.  Just don’t forget to shout ¡VERBO! when you have one card left! 72 cards. Laminated.  Three to six players. Intermediate.